Australian space start-up Fleet is expanding its operations to Europe by establishing an office in RoboValley. The move comes as Fleet readies to launch the first of its 100 strong nanosatellite constellation in early 2018. Fleet is building a network of tiny nanosatellites to deliver a global backhaul service for the Internet of Things. In addition to giving the business a greater global stronghold, a European presence will enable Fleet to be closer to its European customers and several influential space institutions; such as the Netherlands Space Office, RoboValley, InnovationQuarter, and the European Space Agency. "This move will ensure our technology and team can touch all corners of the globe"
Once launched, the shoebox-sized satellites will enable businesses and communities from across the globe to increase efficiencies and use of data, opening the door to a new industrial revolution. 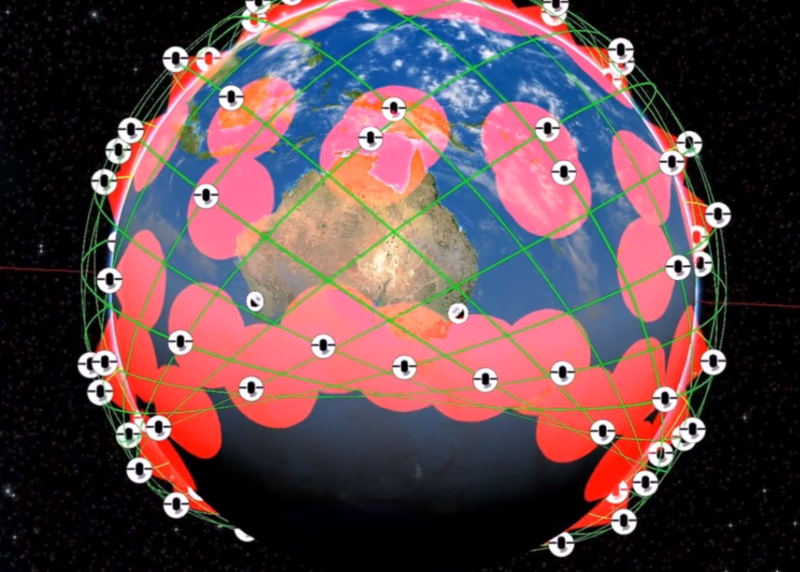 Unlike most other current satellite systems, Fleet is focused on connecting devices, not people and telecommunications. 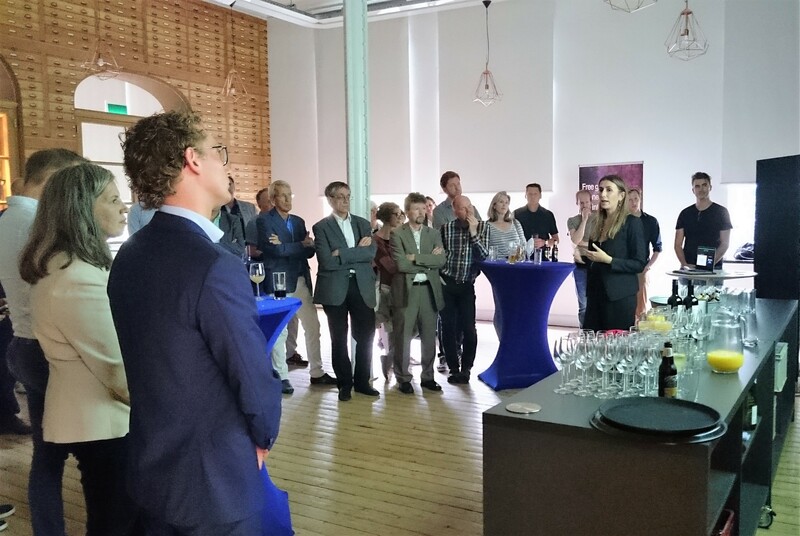 During the opening event this Monday, Fleet was officially welcomed as a RoboValley citizen by Anouschka Versleijen and alderman of Delft municipality Ferrie Förster. The nanosatellite network Fleet is building can play a significant role in the communication between robotics systems, Versleijen says. "Delft has a rich history of aerospace engineering and entrepreneurship"
Fleet was founded in Adelaide, Australia in 2015 and was initially backed by matched seed funding from the South Australian Government.